As our population is increasing so is our data and if not taken care we will face data-explosion in near future. 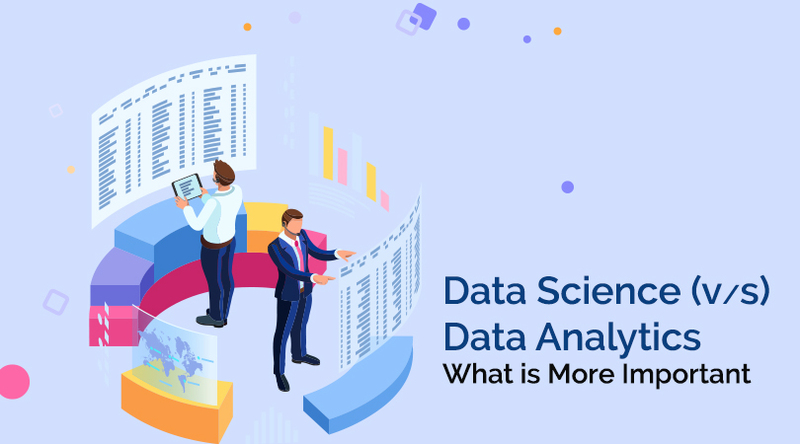 There are many tools for handling data one of which is R programming which is the best mechanism for statistics, data analysis, and machine learning. 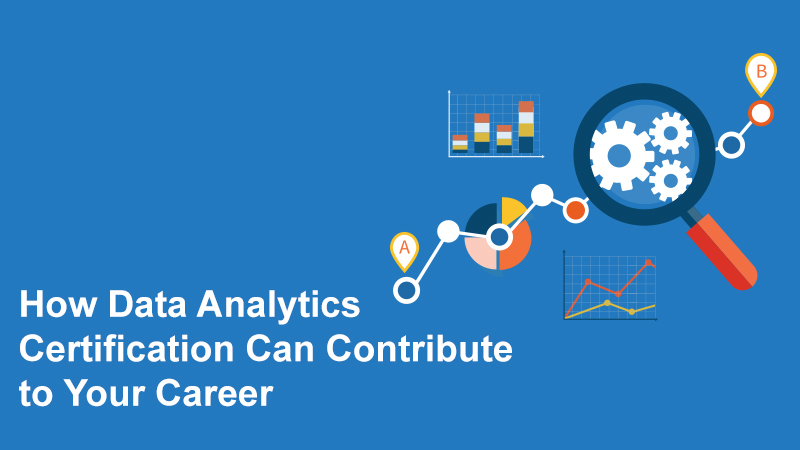 There is a huge number of analysts and data researchers who use R Programming for handling data which helps them to take care of most difficult issues. 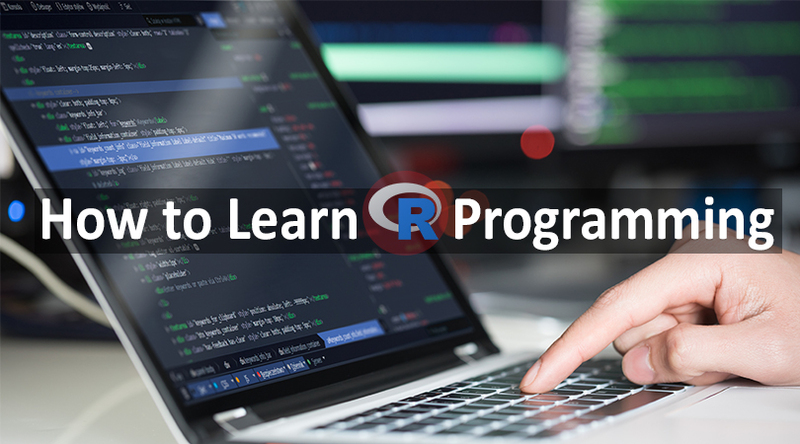 R Programming has become one of the most prevalent languages for data science and one of the fundamental tools for Finance and analytics-driven organizations. 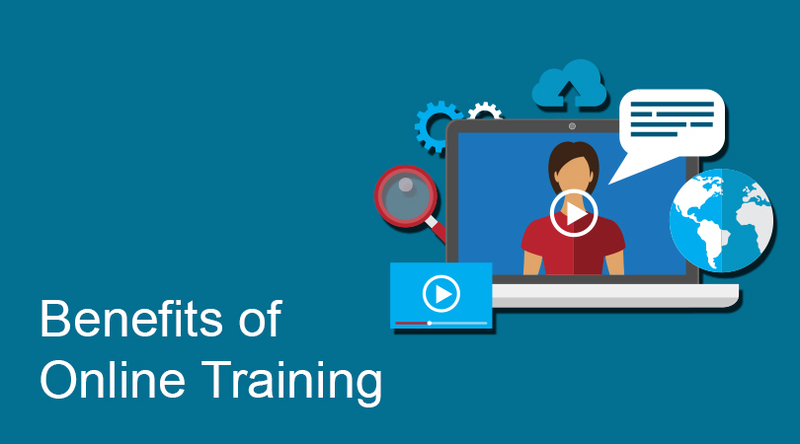 Learning a programming language is not enough here, you should understand the data in the first place which makes easier to learn the programming language. 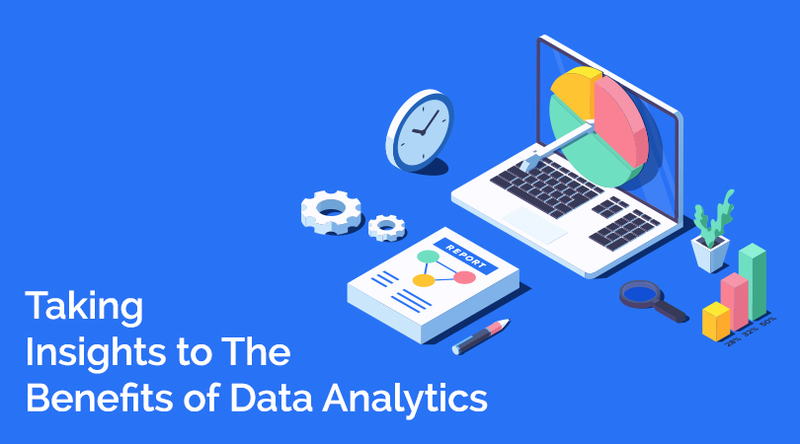 It is easy to learn, easy to use, and has powerful packages for data manipulation, data visualization, machine learning and statistical analysis. In order to learn R Programming, one must understand the basic syntax of the language. So many resources like books, eLearning videos, recorded sessions, and eBooks are available on the internet. Choosing a resource that fits your learning needs, can be quite tedious and there is no such thing as a perfect resource, but almost every book/resource will have the basic information to get you started. 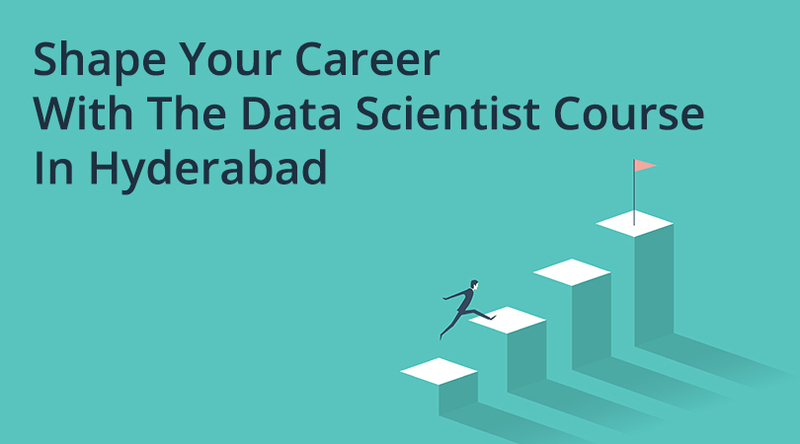 The step-by-step learning process of R helps you in becoming a great programmer. Select a dataset, a nice way to begin is by exploring datasets that are already in the “base” package of R.
Have to understand what does the command do? And how is the data returned? Rstudio IDE combines all the R components by providing an environment to run R programs. A lot of doc files are available, have to go thru thoroughly especially in providing arguments and the value of the function returns. Rstudio could really be quite helpful and ease the learning process with an interface that pleases the eye and keeps you motivated.